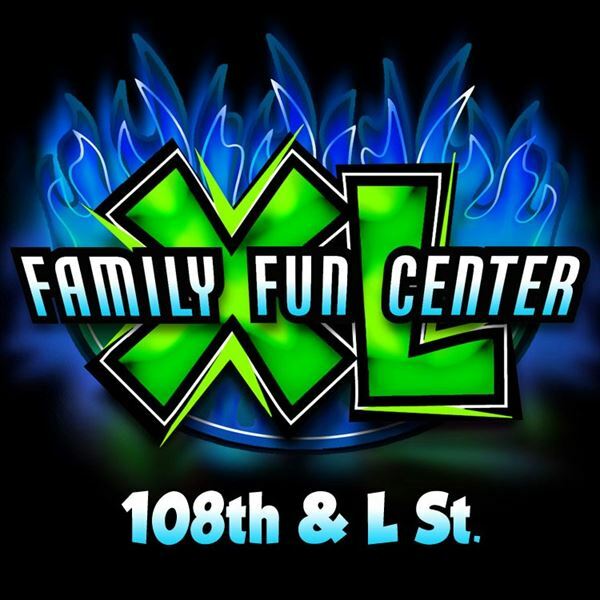 Family Fun Center XL has been the TOP CHOICE of event planners for over 35 years because we've got the LOWEST prices and the COOLEST attractions. Like Omaha's ONLY Next-Gen Black Ops Lasertag. And Omaha's ONLY Indoor Paintball Arena. We have diversity too with 8 total attractions including Glow Golf, Lazer Maze, and Rockwall. Plus add our huge 100+ game arcade & delicious buffet. It all Equals Your BIGGEST Turnout for an event this year!